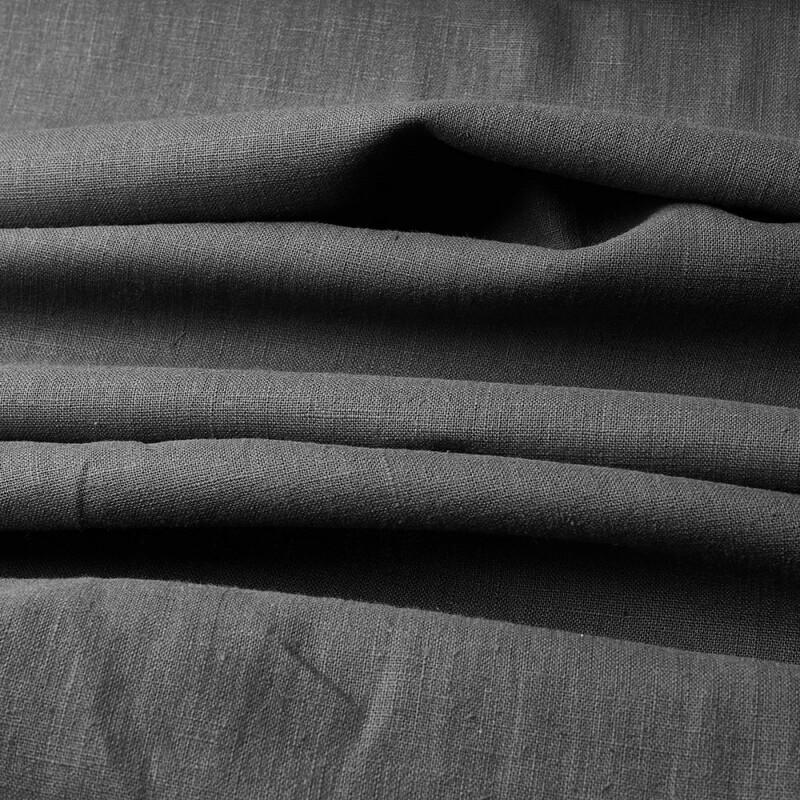 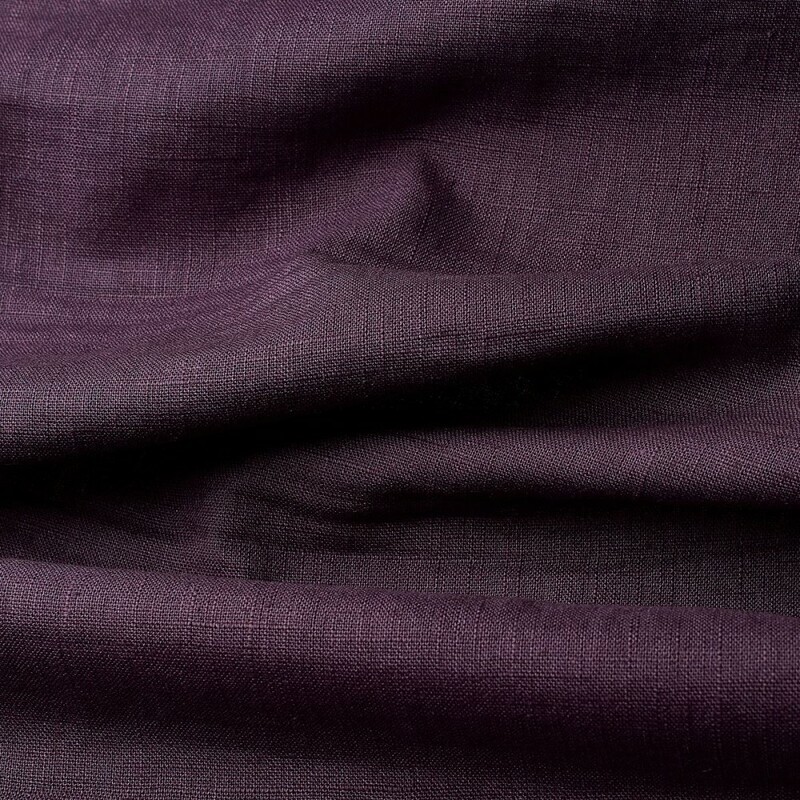 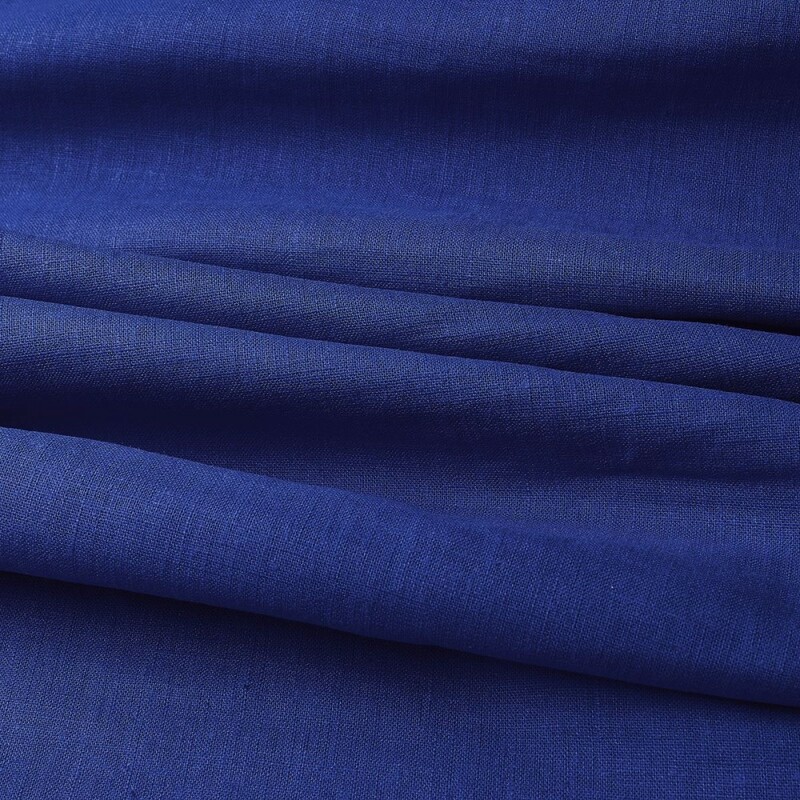 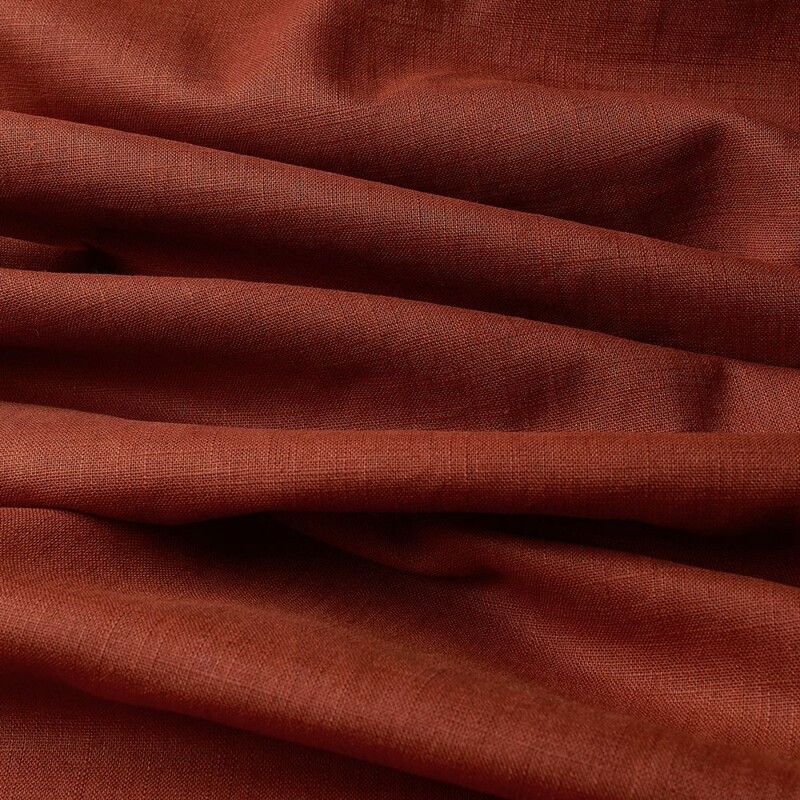 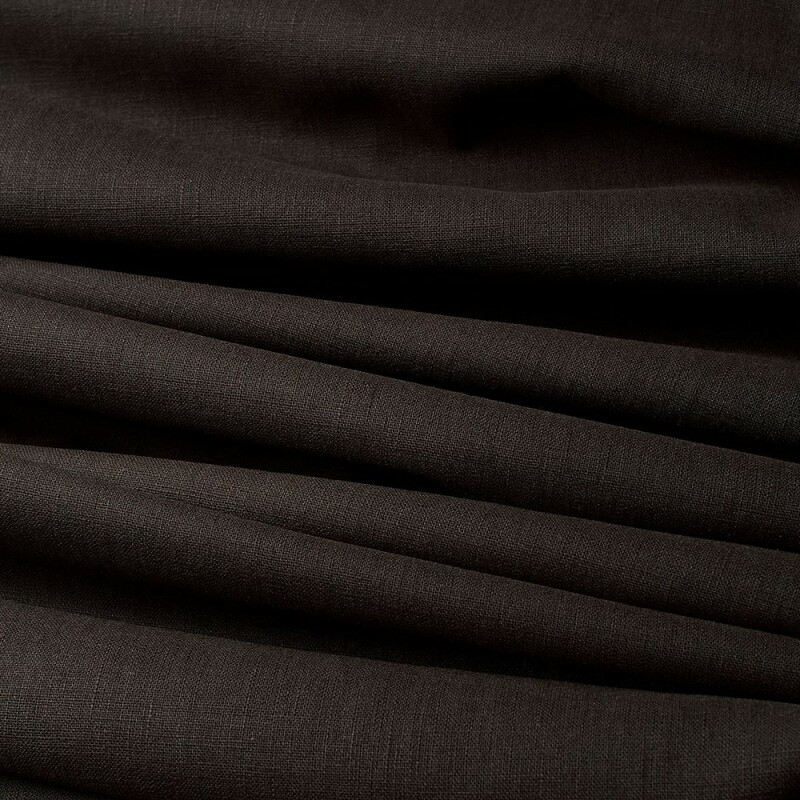 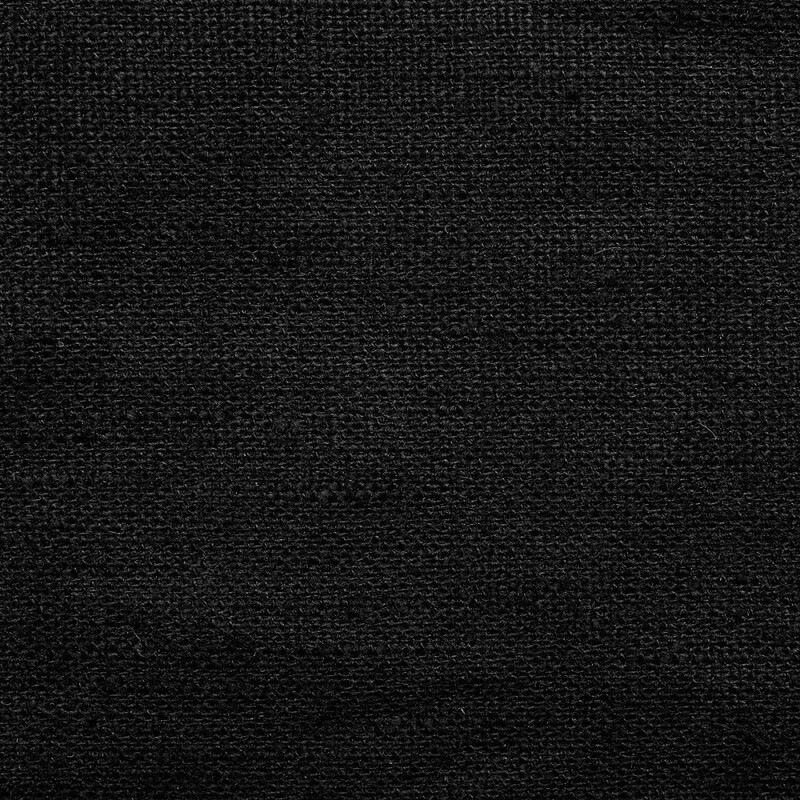 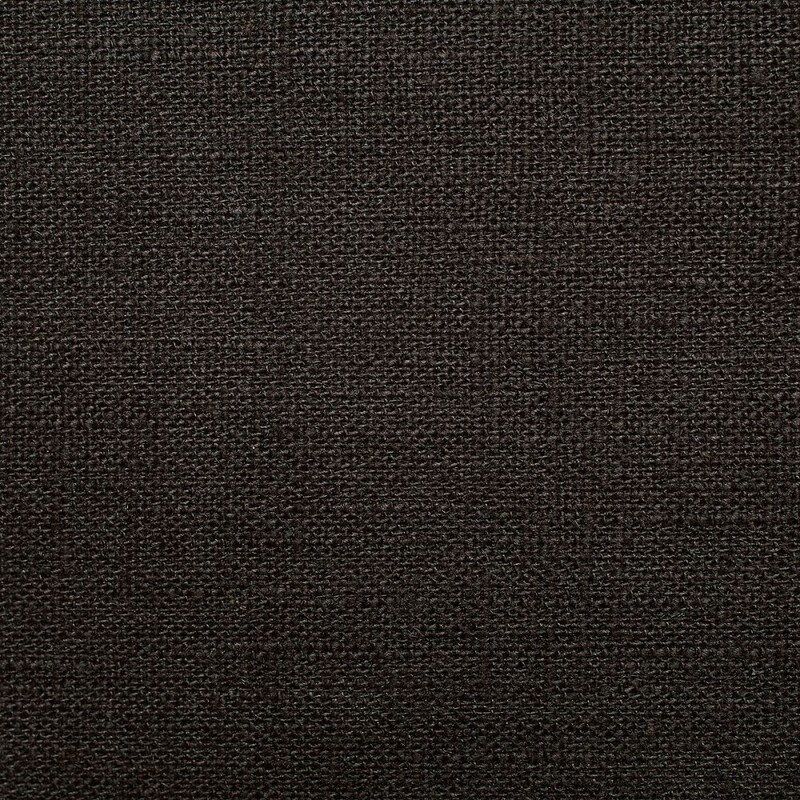 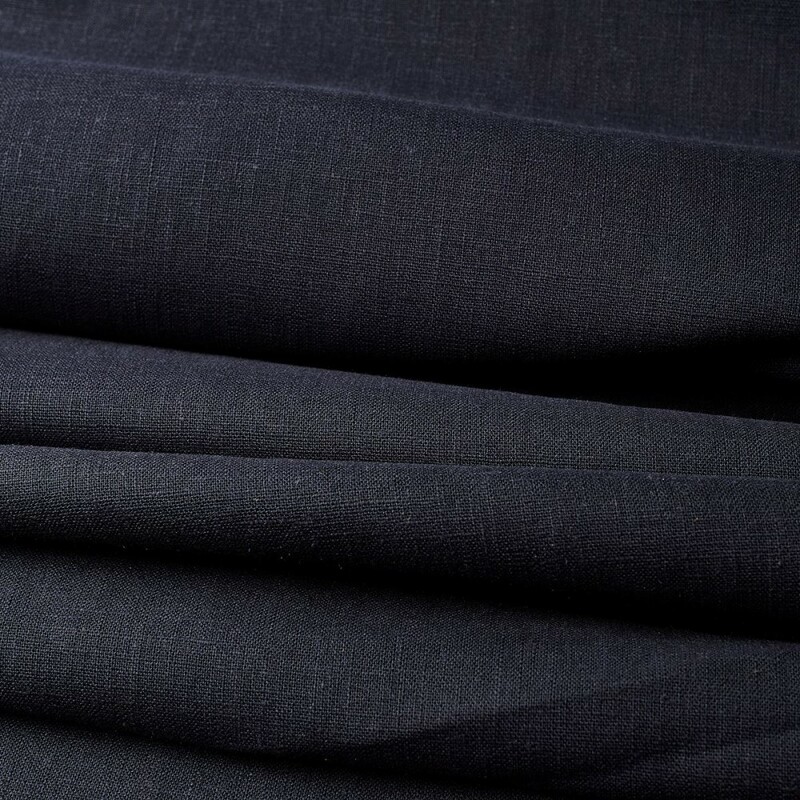 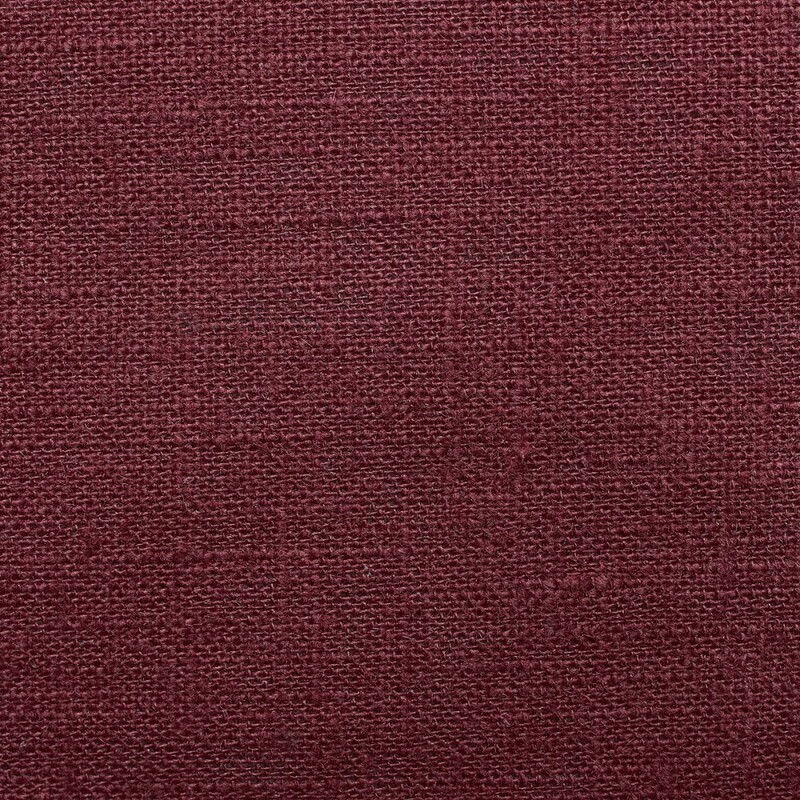 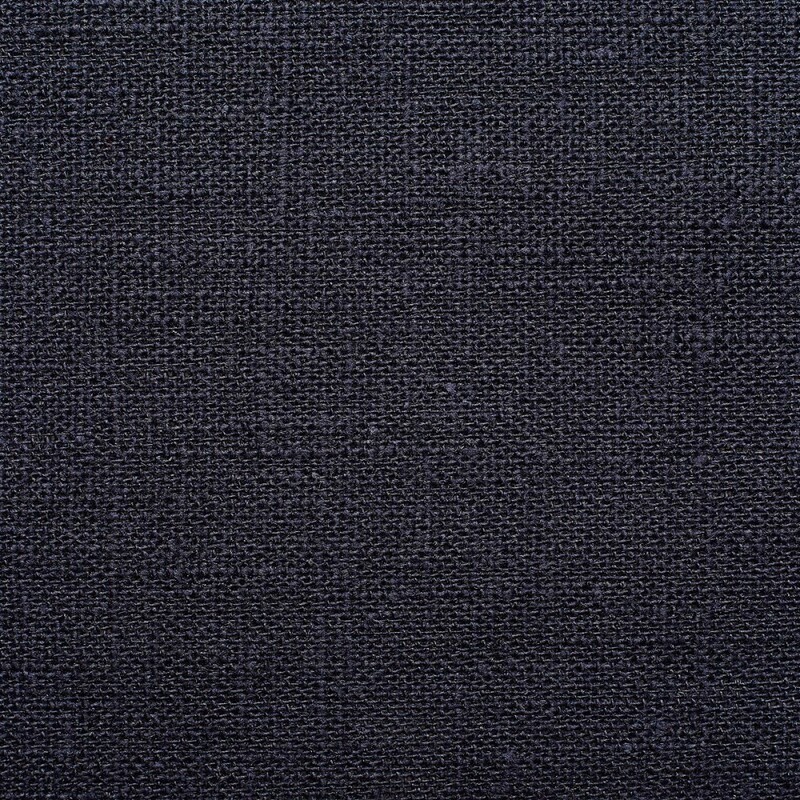 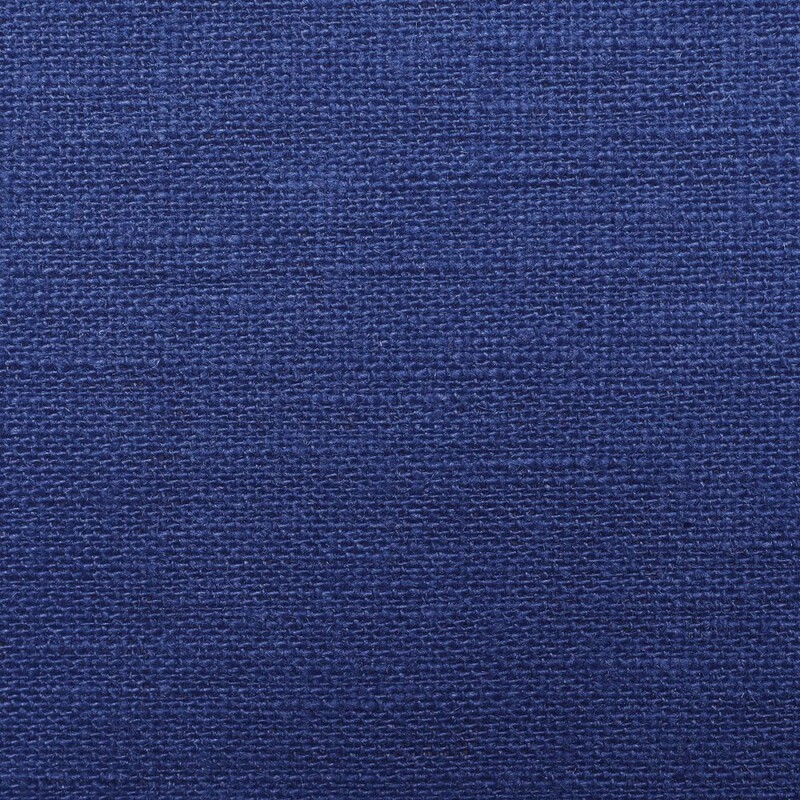 Medium-weight, pre-washed linen in the highest quality and beautiful colouring. 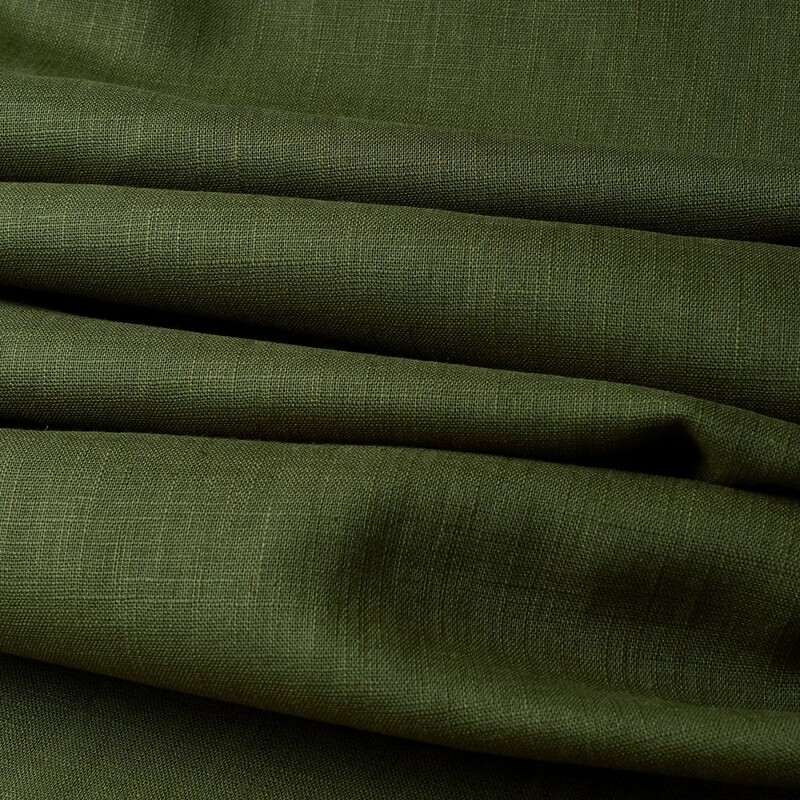 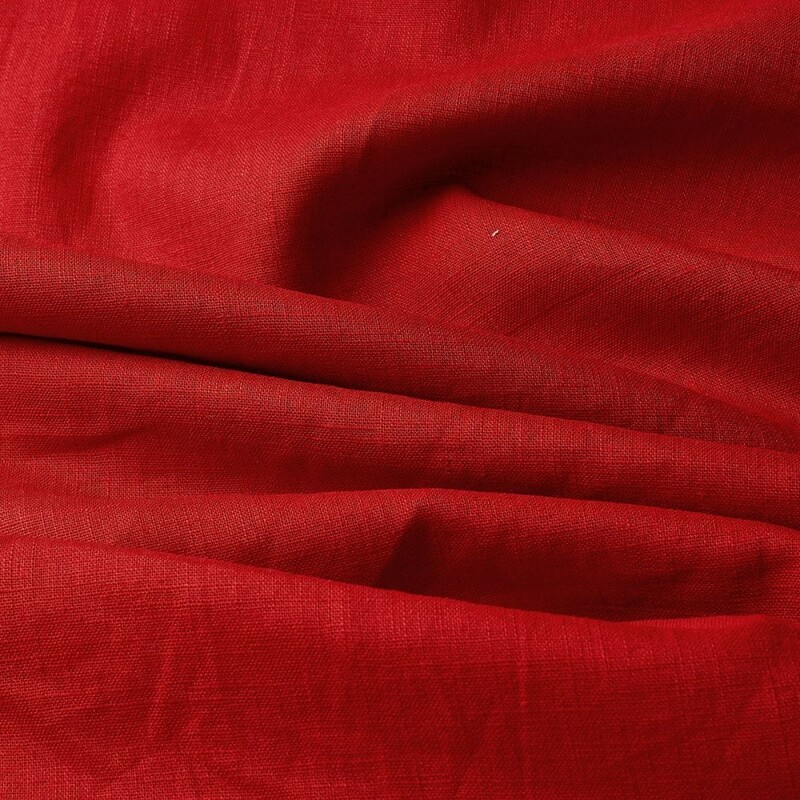 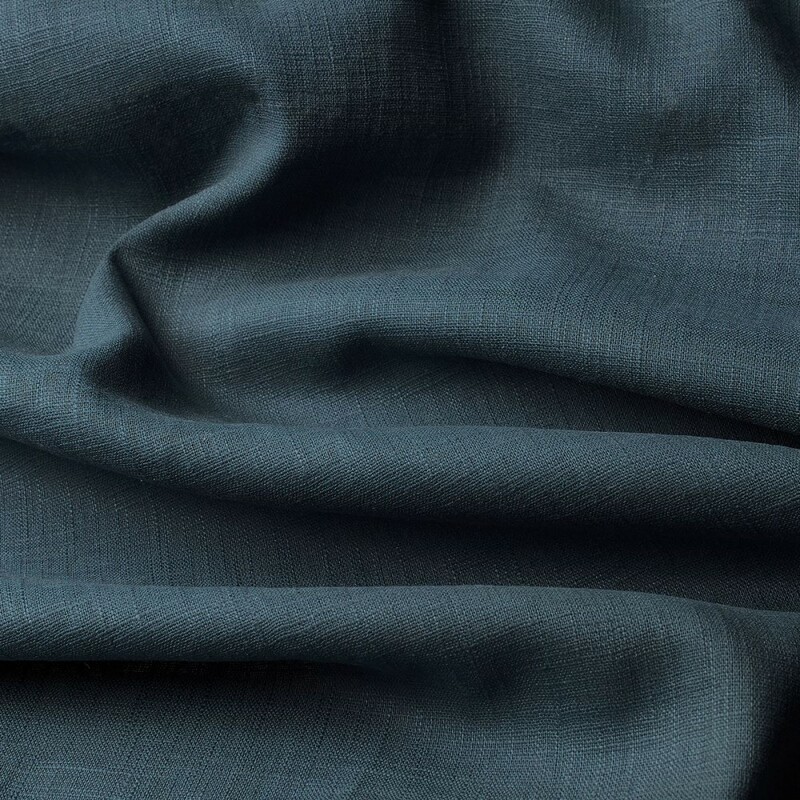 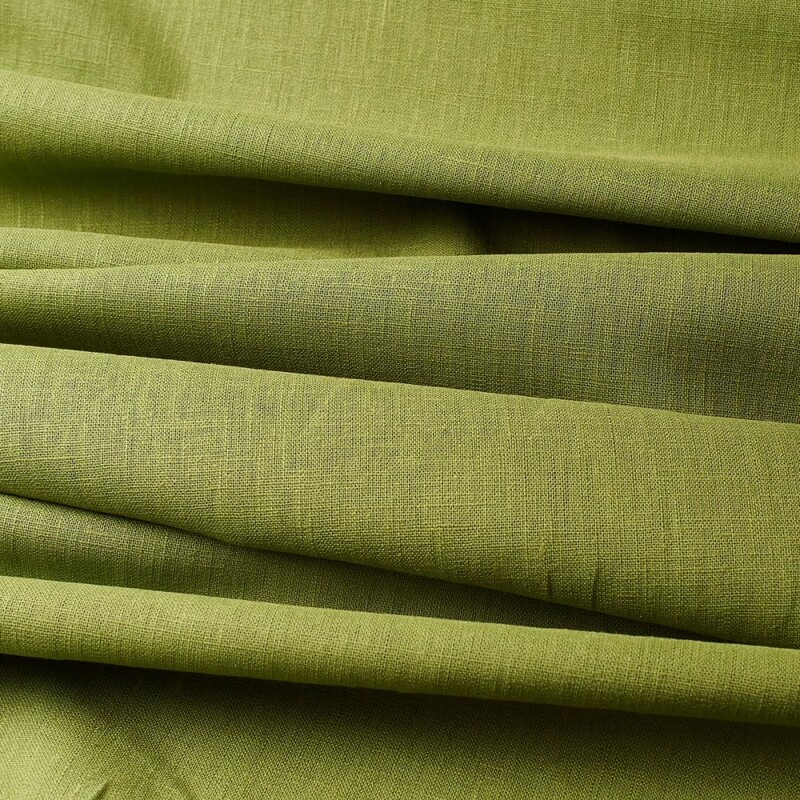 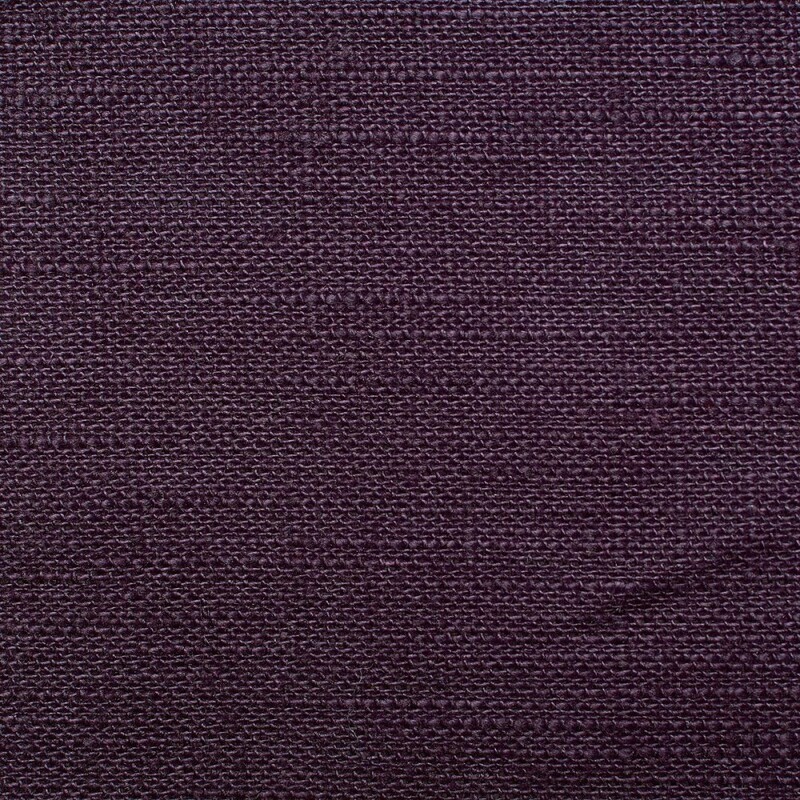 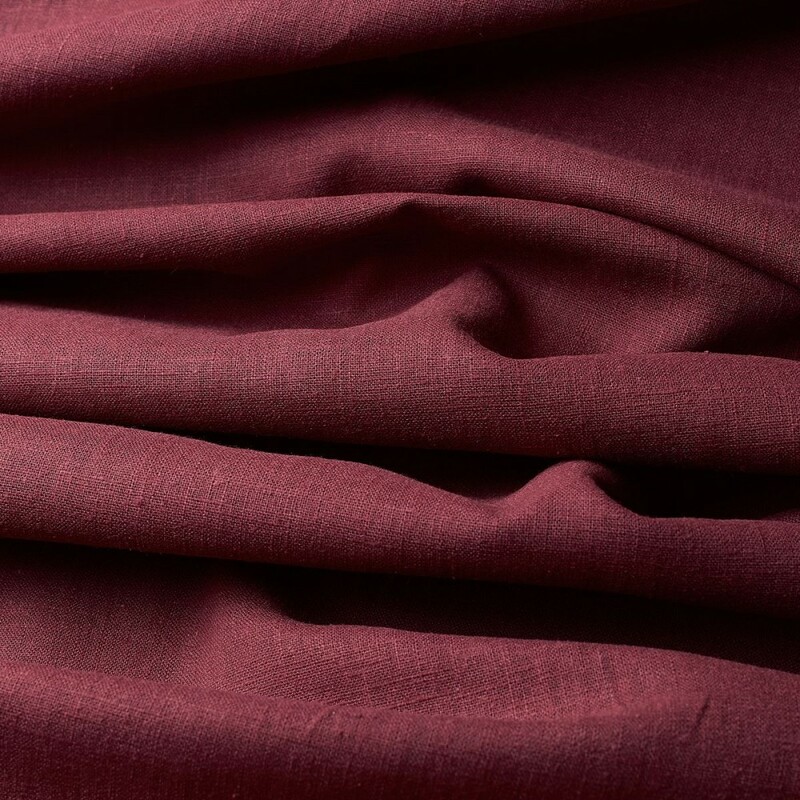 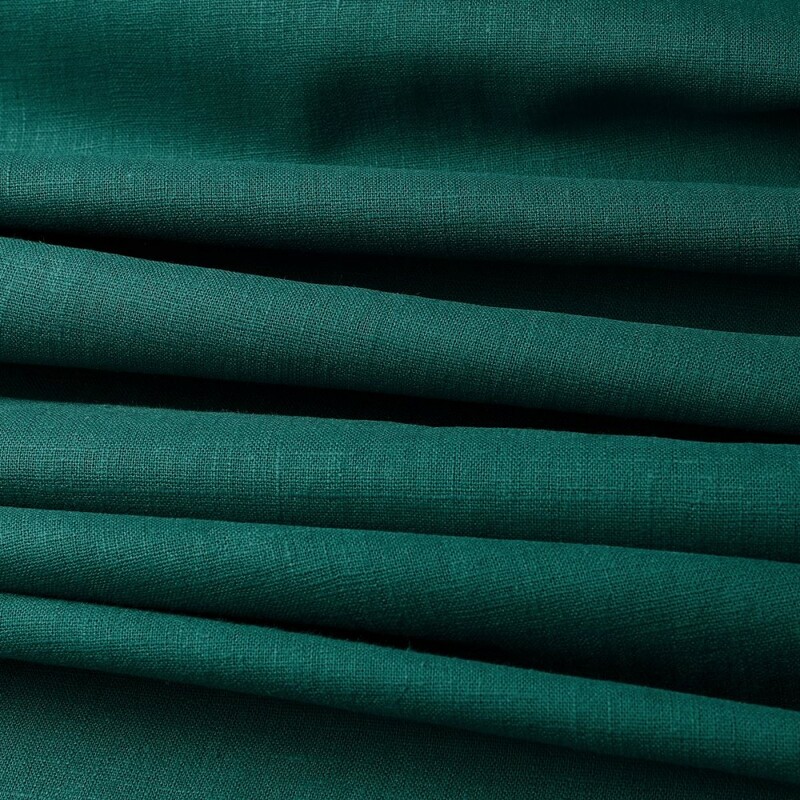 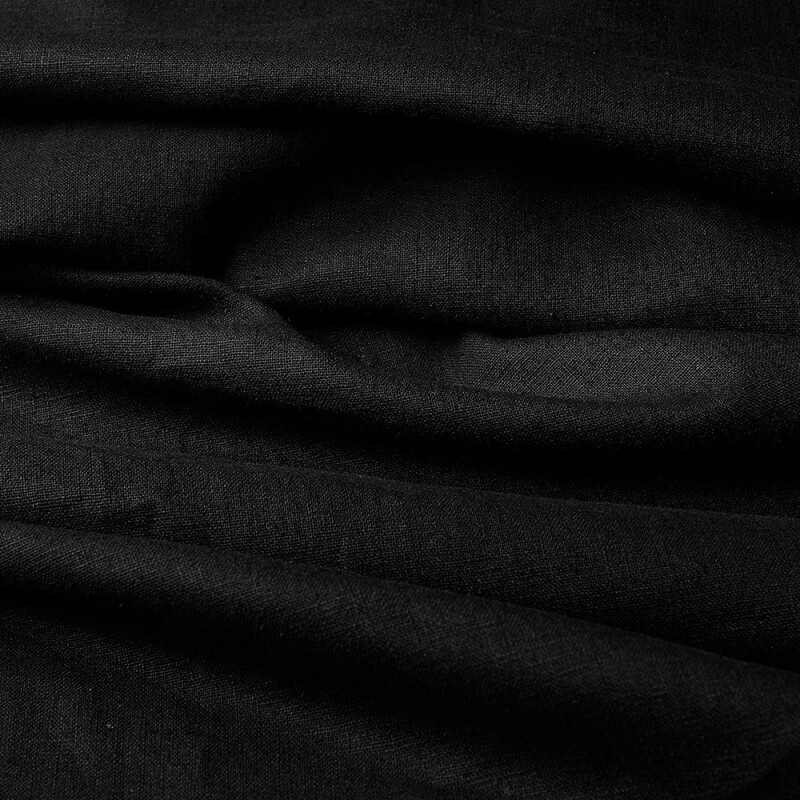 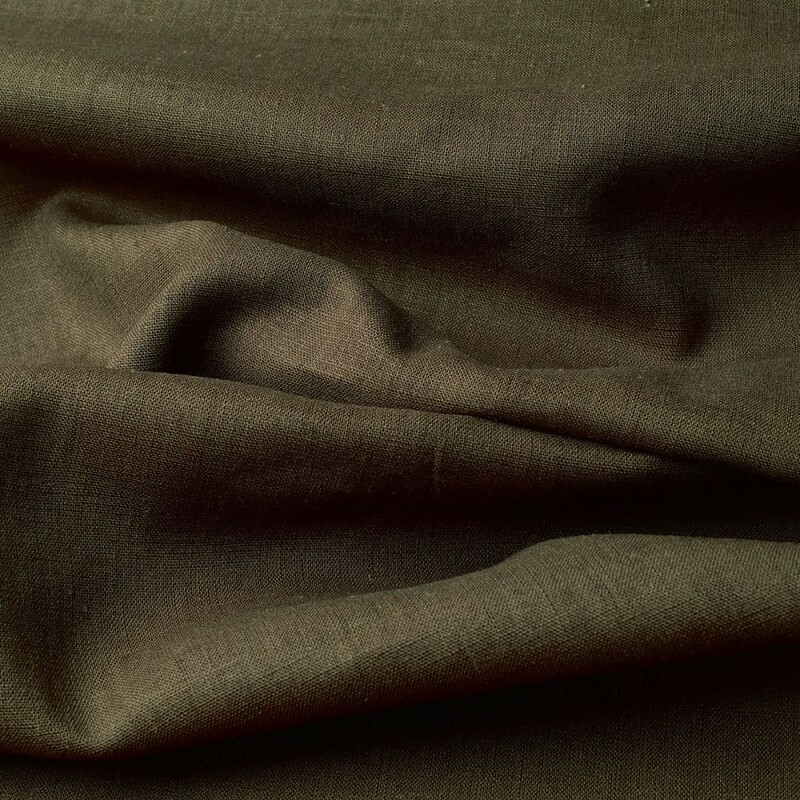 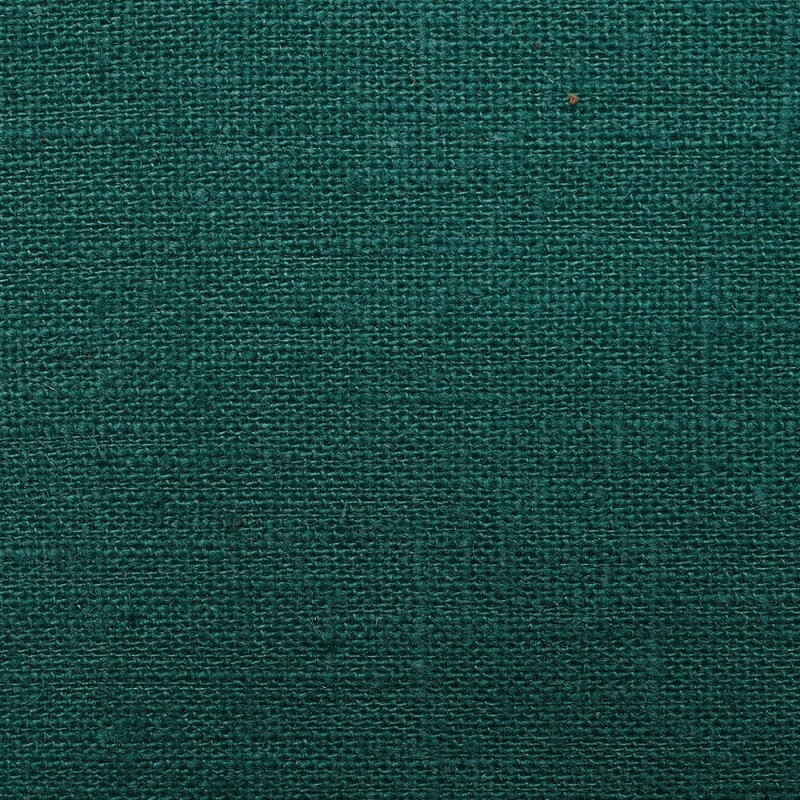 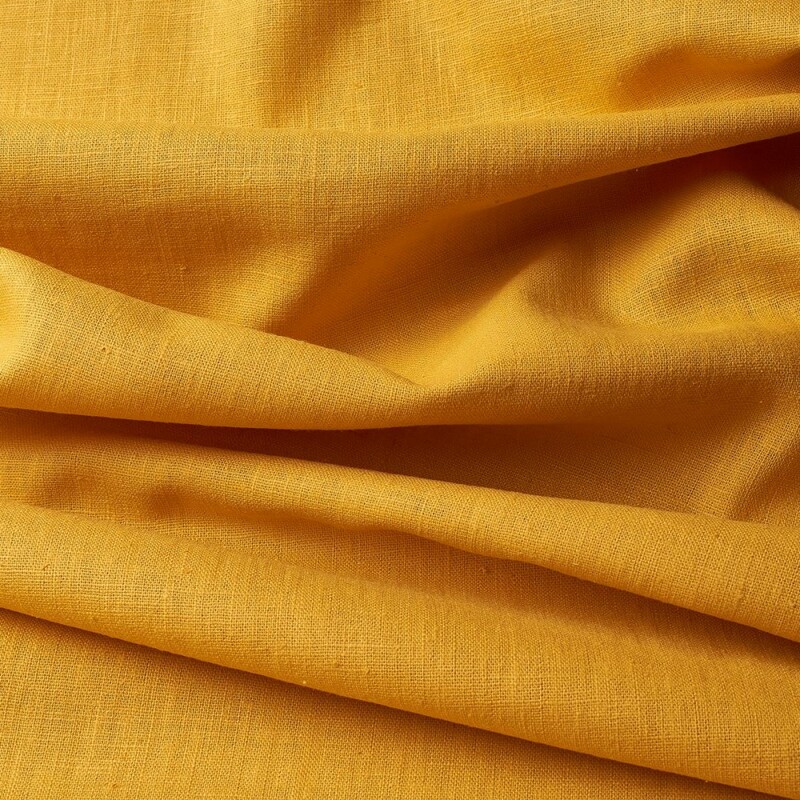 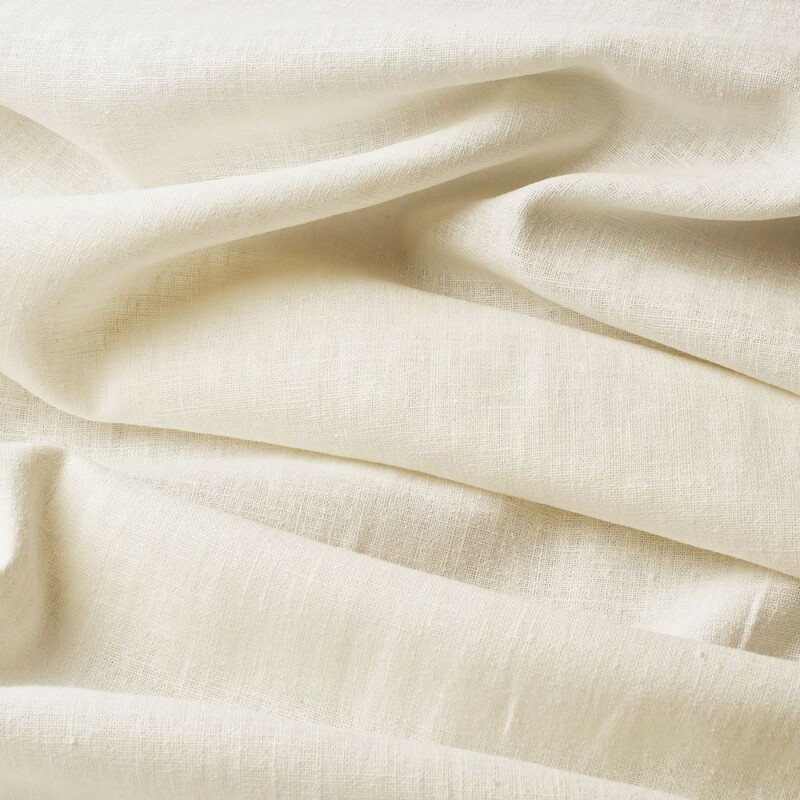 This timeless fabric made of purely natural fibres is suitable for both airy clothing in summer and warm clothing in winter. 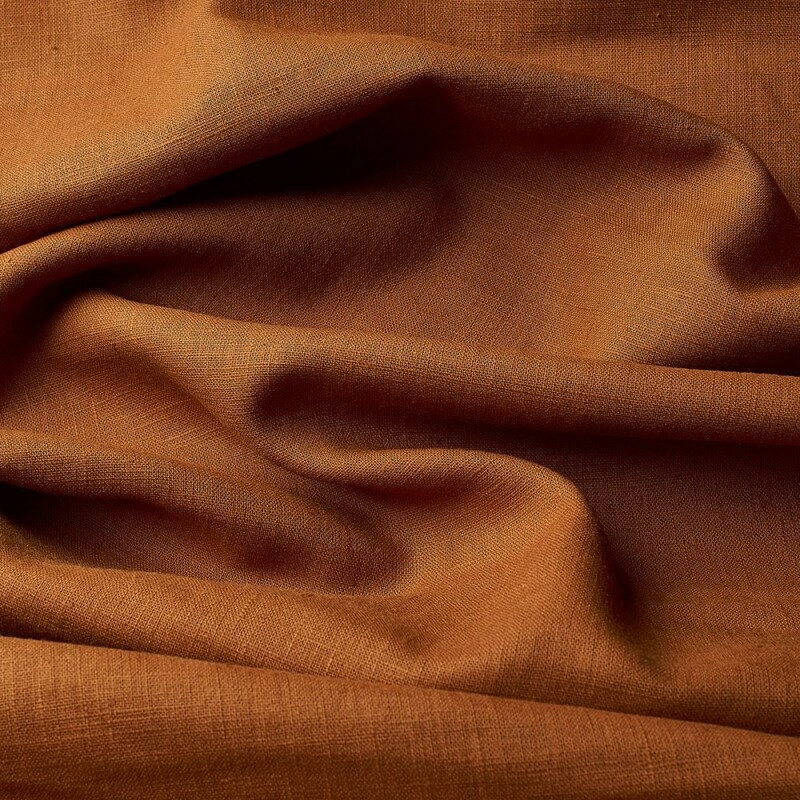 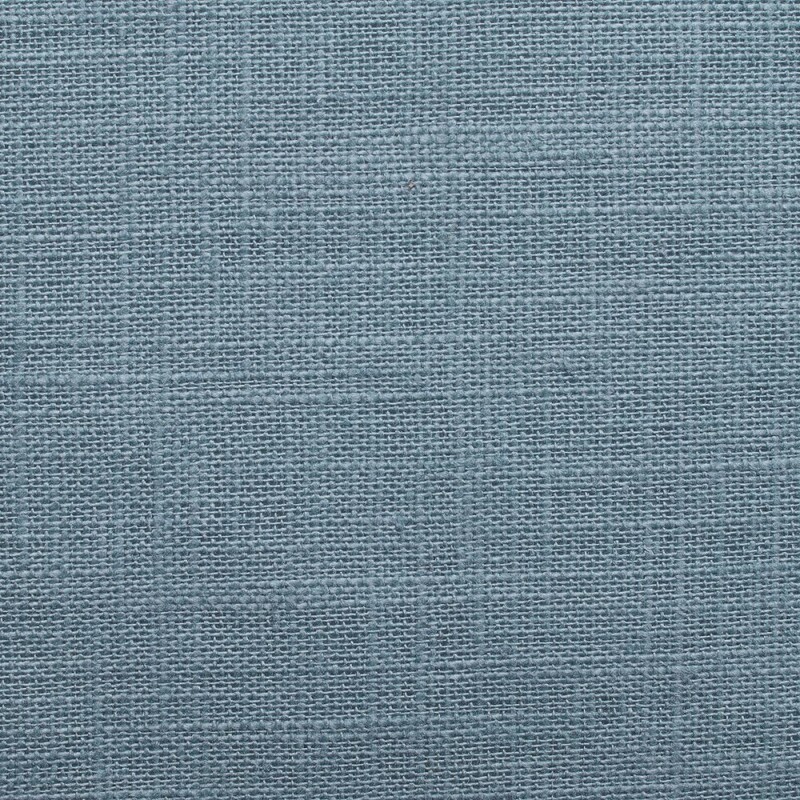 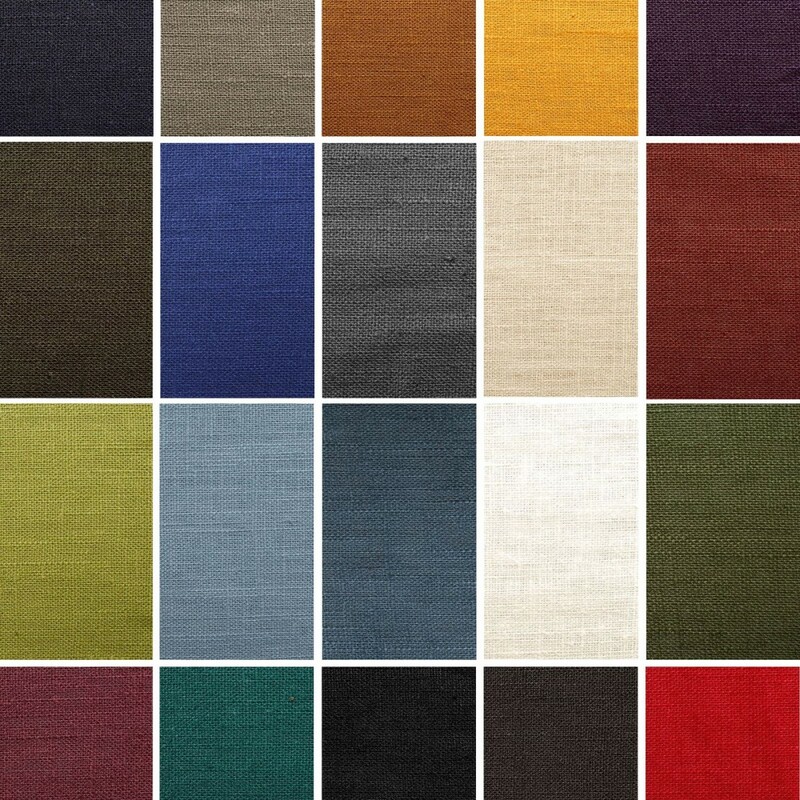 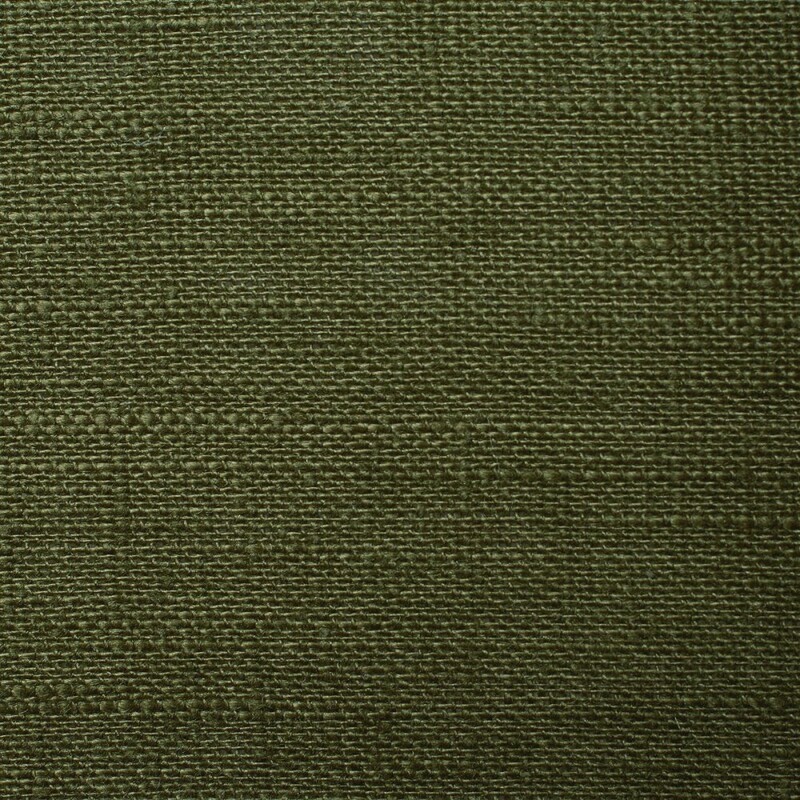 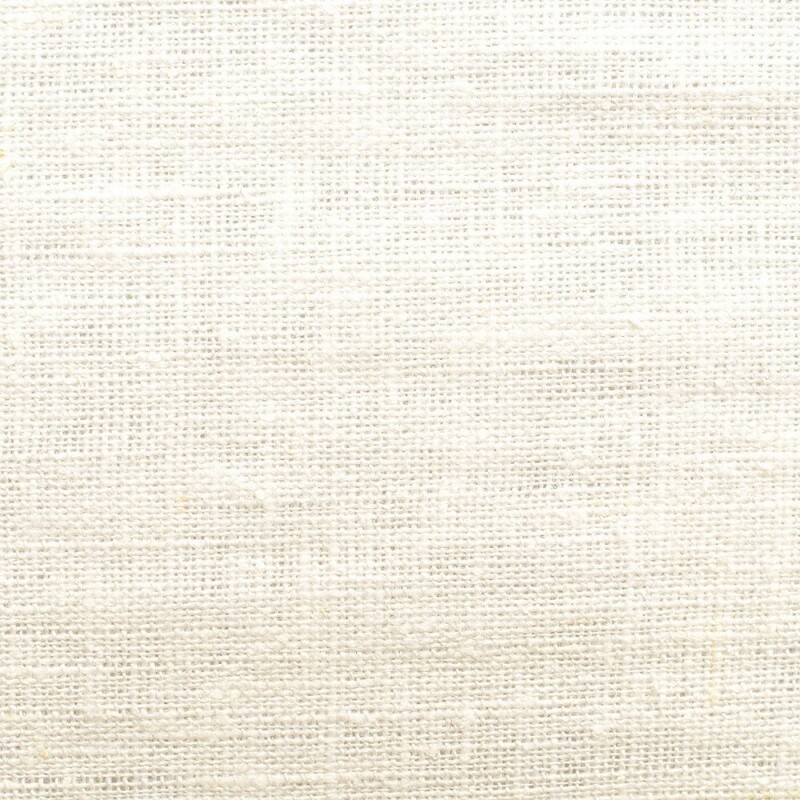 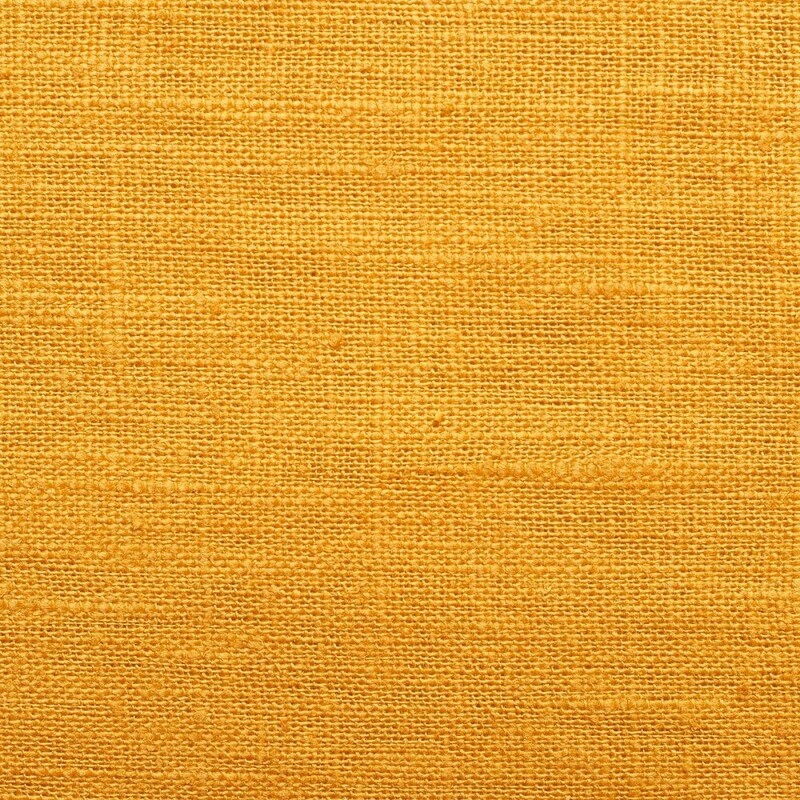 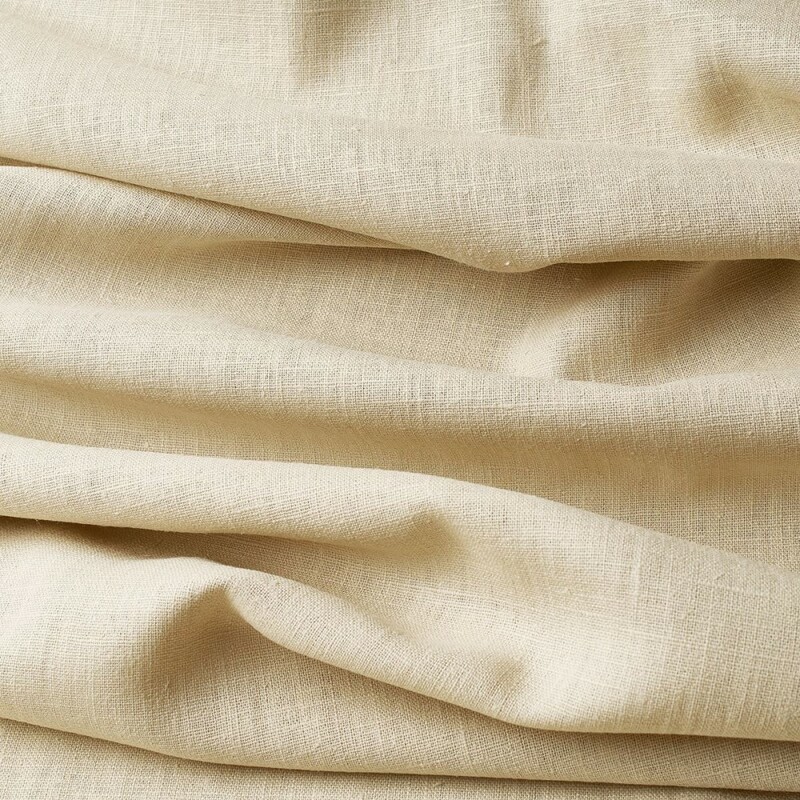 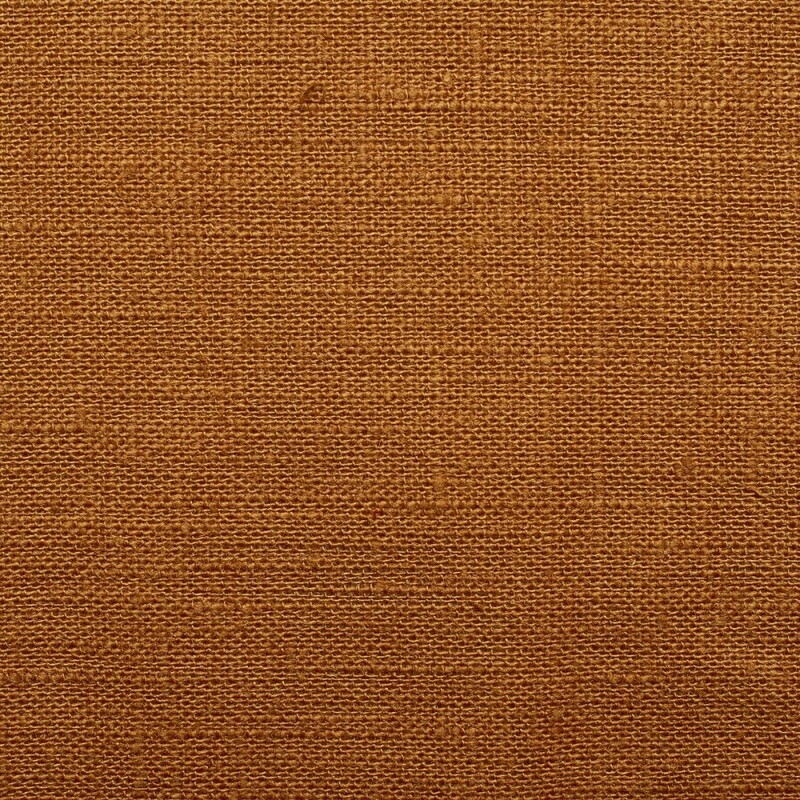 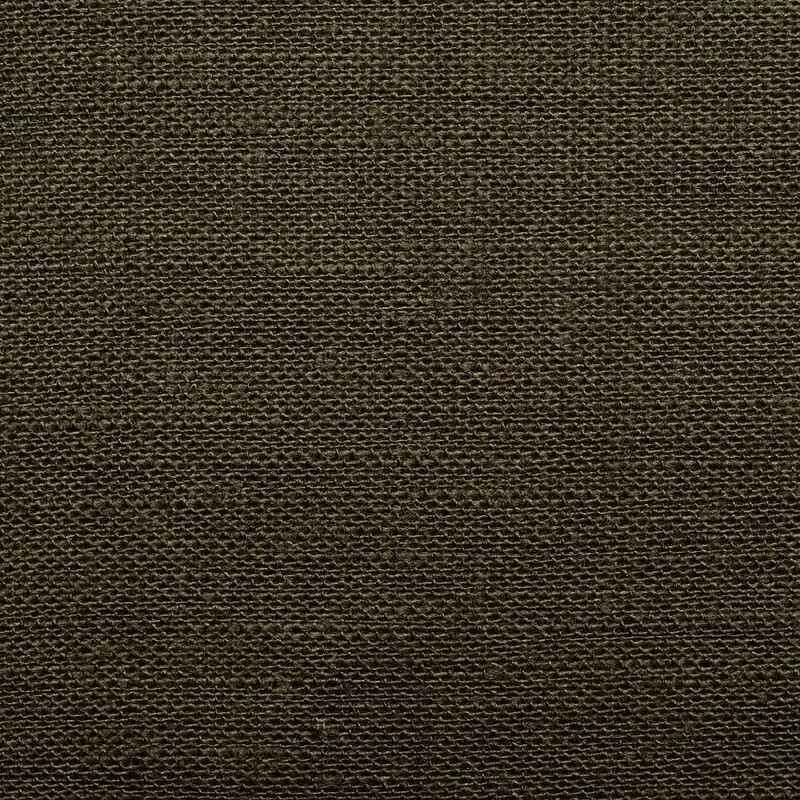 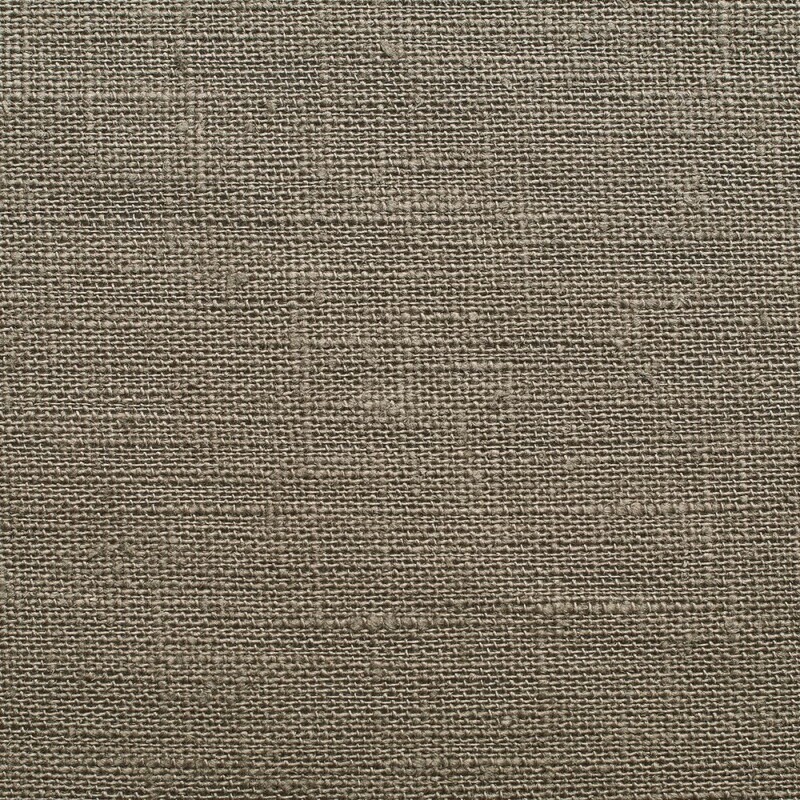 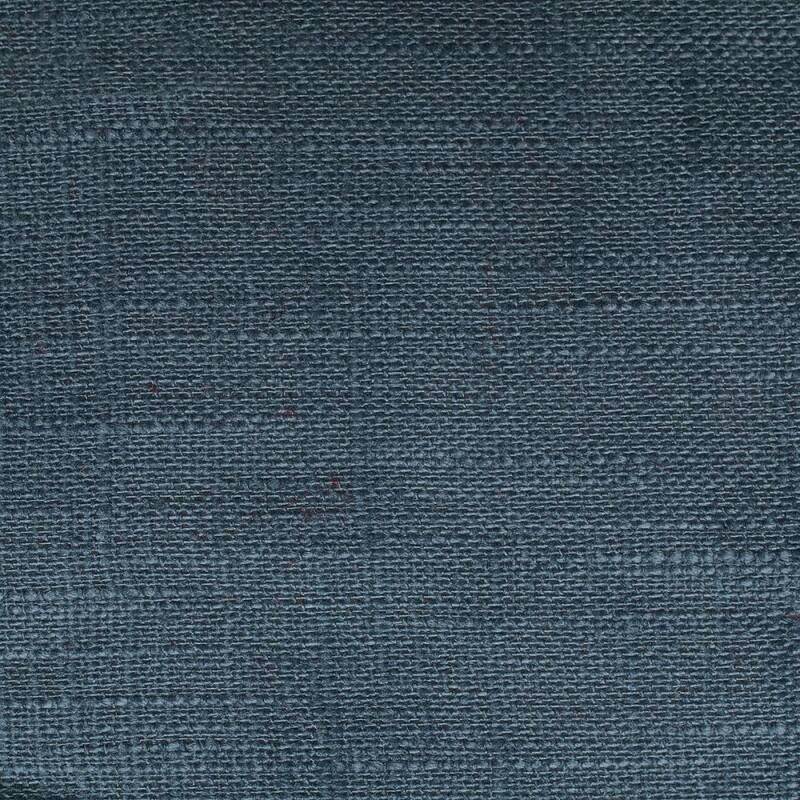 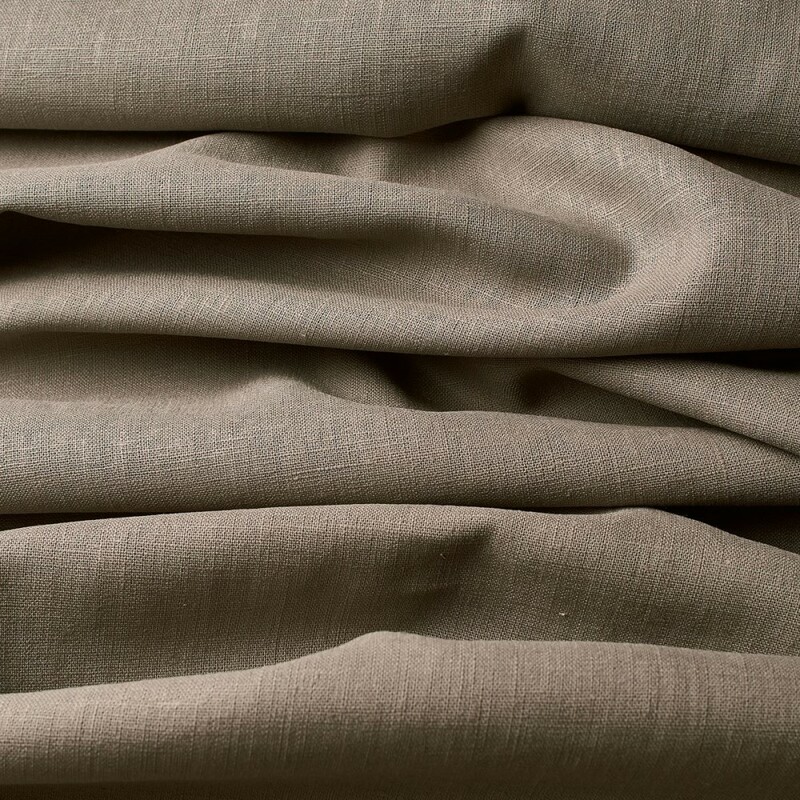 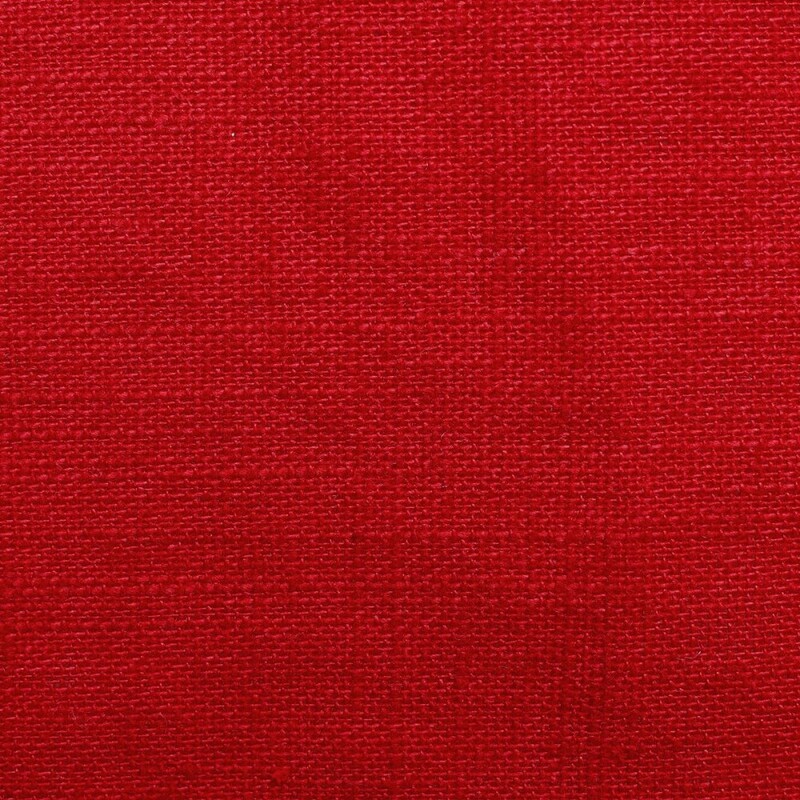 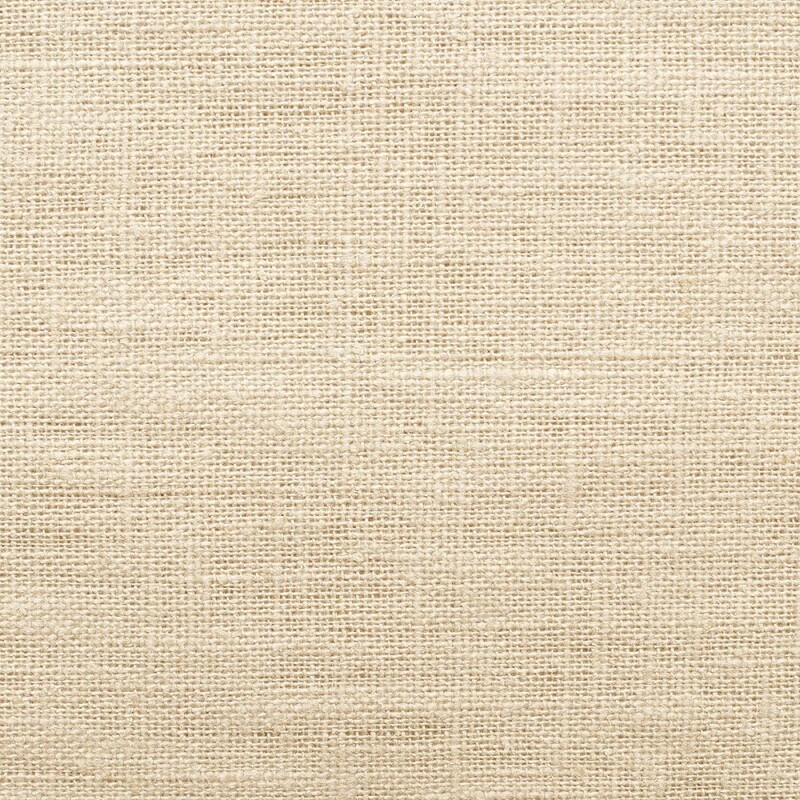 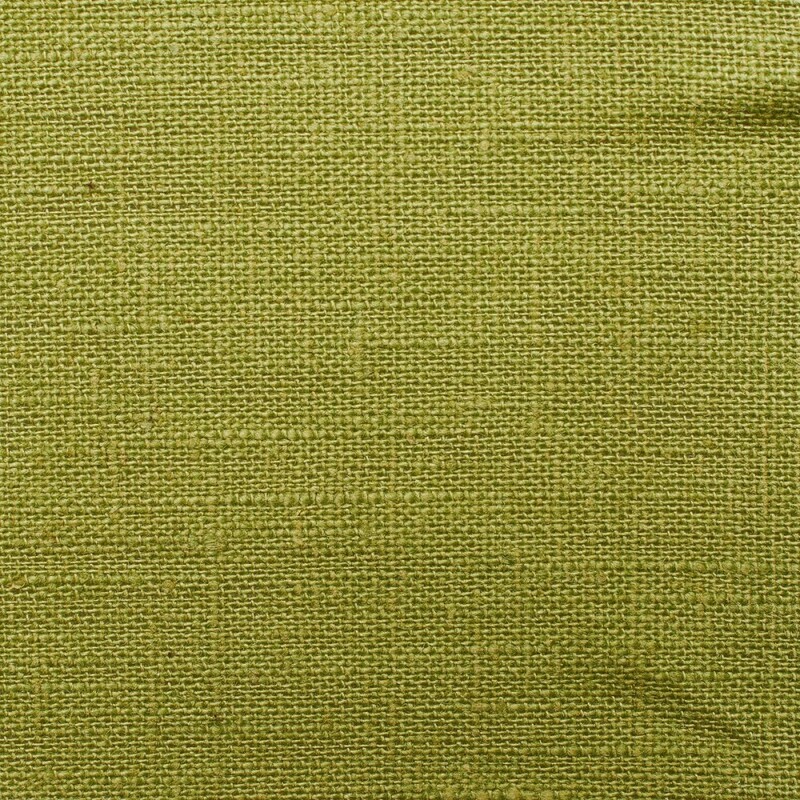 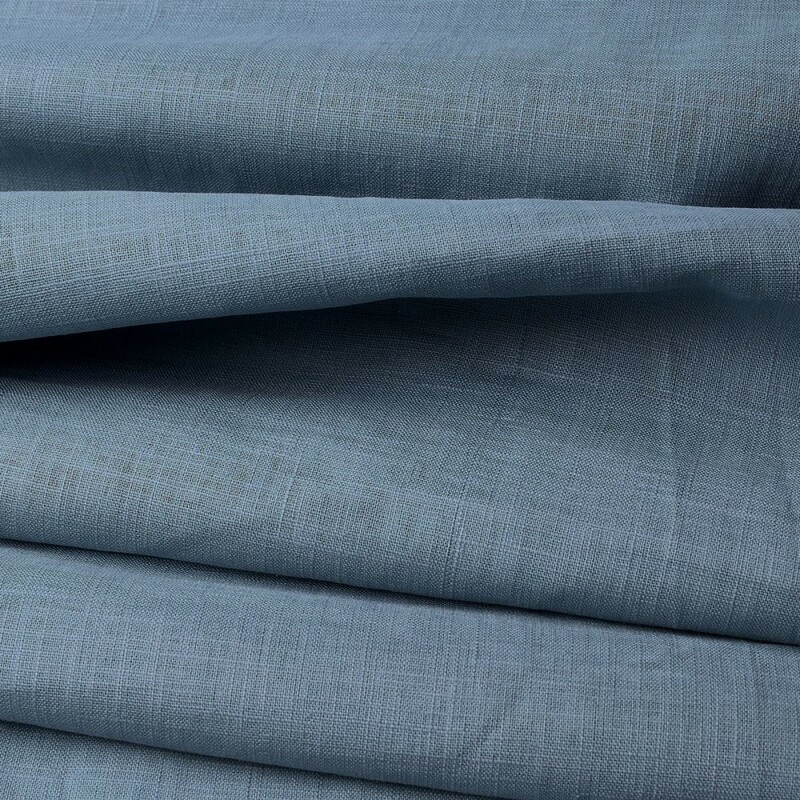 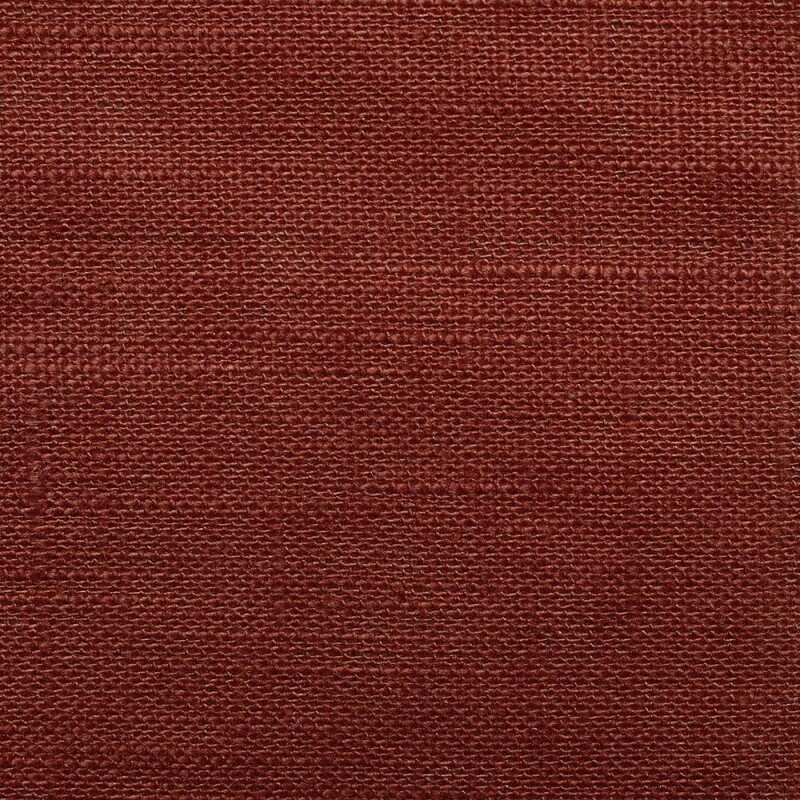 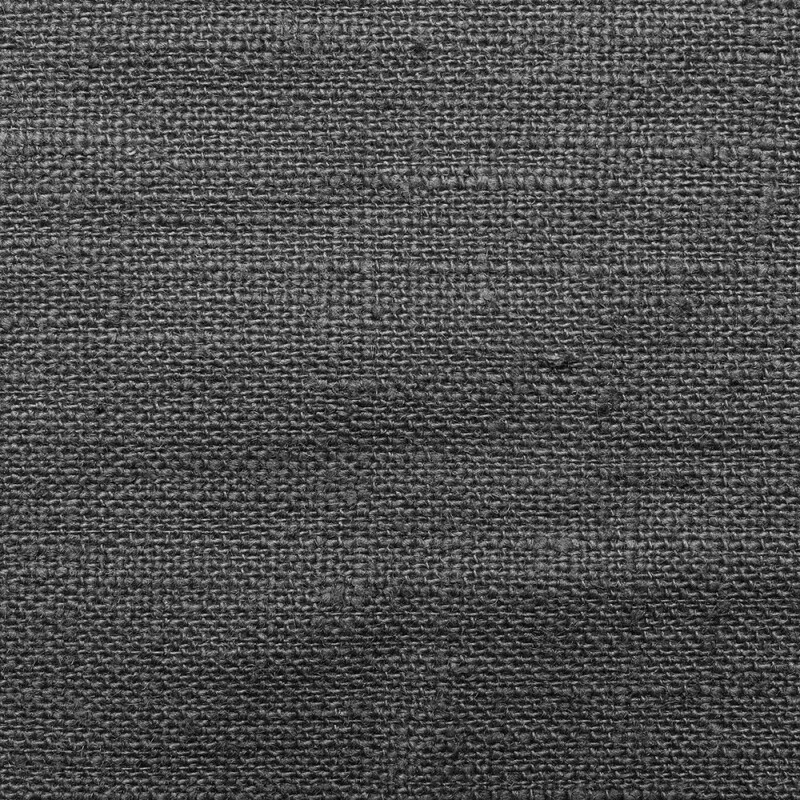 Moreover, this voluminous linen is also suitable for decorative purposes, such as curtains, tablecloths or table runners.